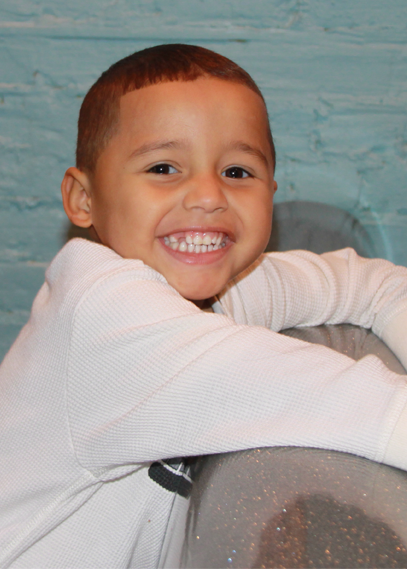 Our dedicated staff is now providing quality dental care for children and adults of all ages. Our experienced general dentist, Dr. Pannaralla, encourages parents to set a positive example by keeping regular dental appointments. Scheduling your own dental appointment with your child's appointment is a convenience that will prove to save you time.